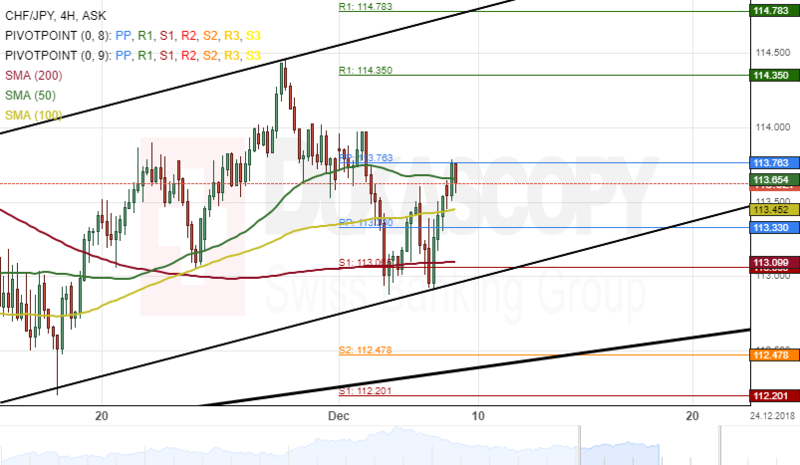 The Swiss Franc has been appreciating against the Japanese Yen in an ascending channel pattern since the end of October when the currency pair reversed from the bottom border of its channel at 112.00. 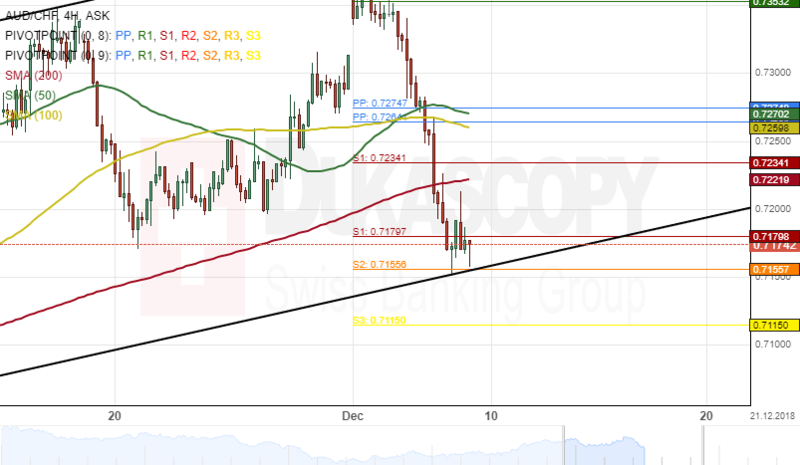 The CHF/JPY exchange rate breached the 50-hour simple moving average at 113.65 during the Asian session on Friday. 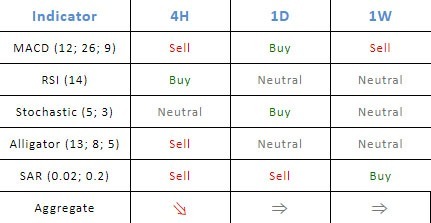 As for the near future, it is likely that bullish traders could push the currency exchange rate towards the upper boundary of the channel pattern at 114.78 during the following trading sessions. 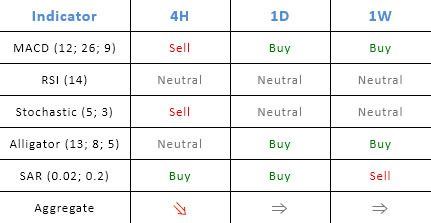 Furthermore, technical indicators are in favour of bullish momentum within this session. The Australian Dollar has been trading in a three-month ascending channel pattern against the Swiss Franc. The exchange rate bounced off its lower boundary on September 10 and followed by an upside wave. The currency pair was trading near the bottom border of the channel pattern at 0.7170 during the morning hours of Friday's session. If the support level set by the lower boundary of the given channel holds, the currency exchange rate will aim at a resistance cluster formed by the weekly, the monthly PPs and the combination of the 50– and 100-hour SMAs at 0.7261. However, technical indicators suggest that this advances might not happen immediately.